Currently in the prototype stage, Darkgame is a sensory deprivation computer game. 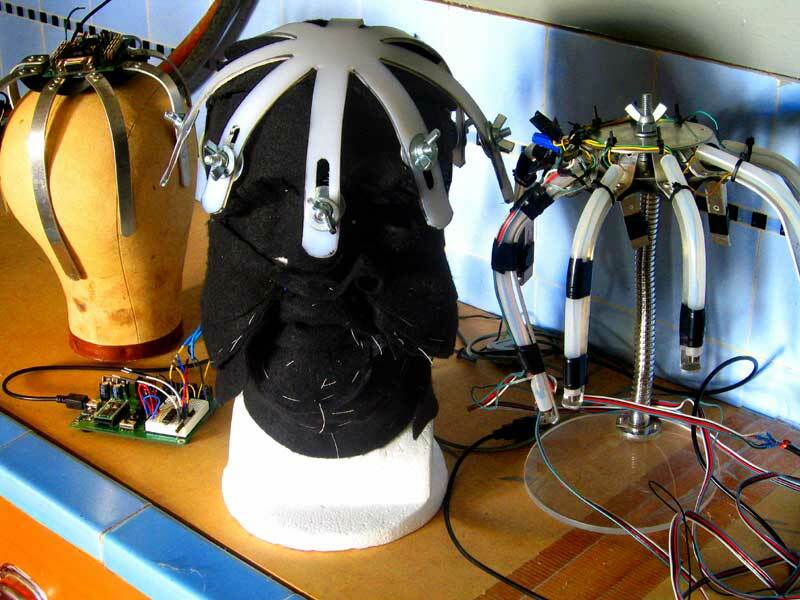 The user wears custom made head gear, which triggers sensations. For more information about the project as it progresses, check the site.